This women's Hiking Jacket, originally $59.99, drops to $29.99 when you enter the promo code 9CKPKH85 during checkout at WellSun Direct via Amazon. Shipping is free, but you must select it at checkout. This is the best price we found by $28. Sales tax is charged in most states. 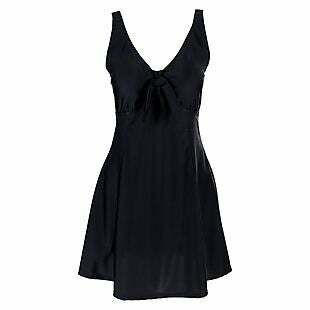 This Plus-Size Tankini, originally $19.99, drops to $11.99 when you enter the promo code BRADS007 during checkout at Xflyee LLC via Amazon. Shipping is free when you use a Prime account or free Prime trial. Shipping is also free when you spend $25 or more. Otherwise, it adds $5.99. 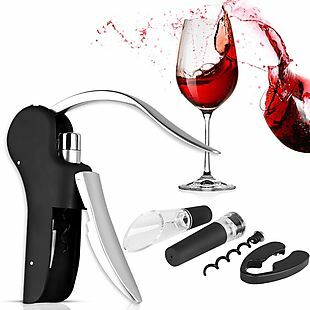 We couldn't find this deal anywhere else, but similar ones start at $25. Sales tax is charged in most states. 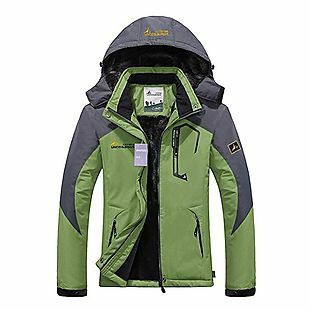 This Faux-Chamois Jacket, originally $34.99, drops to $26.24 when you enter the promo code KNT6H3AZ during checkout at Fasbric via Amazon. Shipping is free, but you must select it at checkout. This is the best price we found by $9. Sales tax is charged in most states. 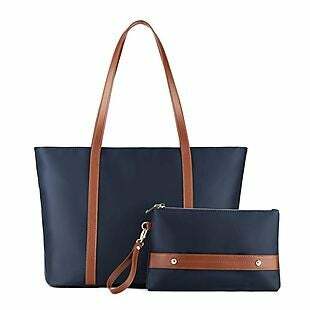 This Water-Resistant Tote & Wristlet, originally $33.99, drops to $28.89 when you enter the promo code 88BECLMD during checkout at Plambag via Amazon. Shipping is free, but you must select it at checkout. This is the best price we found by $5. Sales tax is charged in most states. 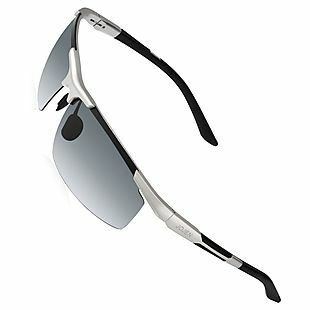 These Polarized Sunglasses, originally $25.99, drop to $16.37 when you enter the promo code X375GR5F during checkout at Joje Fashion Life via Amazon. Shipping is free, but you must select it at checkout. This is the best price we found by $8. Sales tax is charged in most states. 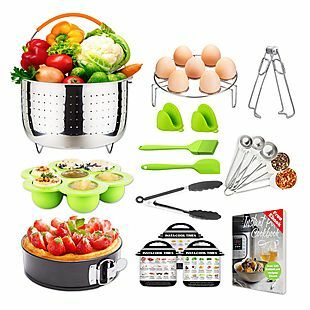 This 18-Piece Pressure Cooker Accessories Set, originally $39.99, drops to $25.99 when you click on the on-site coupon and also enter the promo code YIBCIZAS during checkout at TecvinciDirect US via Amazon. Shipping is free when you use a Prime account or free Prime trial. Shipping is also free when you spend $25 or more. Otherwise, it adds $5.99. This is the best price we found by $13. This comes with a steamer basket, silicone oven mitts, measuring spoons, and more. There is also a magnetic cheat sheet up for purchase that works with the code. Sales tax is charged in most states. 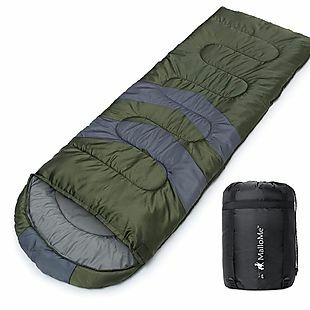 This Three-Season Sleeping Bag, originally $97.99, drops to $34.99 at Amazon. Shipping is free. This is the best price we could find by $36. 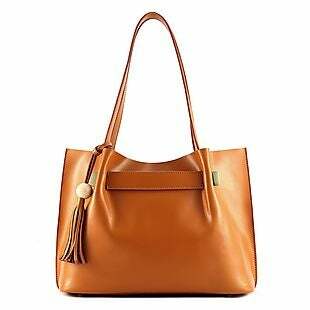 It's available in five colors. Sales tax is charged in most states. 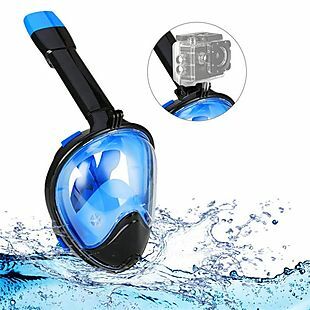 This Bfull Snorkel Mask Full Face drops from $35.99 to $17.99 when you use code XOYMUGP8 during checkout at Amazon. Shipping is free. 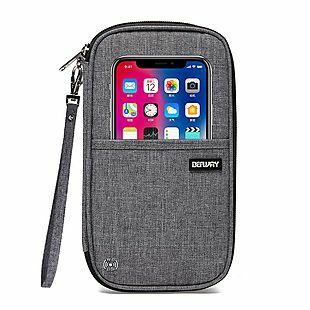 This was the best price we found by $5, more if you count free shipping. This offers a $180-degree field of vision, and it has a mount for an action cam, like a GoPro. It's available in the pictured color in three sizes: XS, L, and XL. 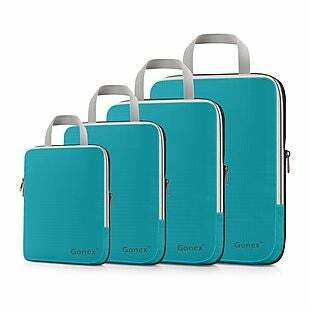 Other colors are available in varying sizes. Sales tax is charged in most states. This 3-Piece Folding Bistro Set is $59.99 at Amazon. Plus shipping is free. 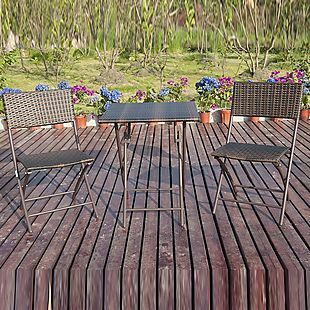 This is the best price we could find by $30 based on a comparison with a similar bistro set. The chairs support up to 250 pounds and the table measures 23.6" in diameter. Sales tax is charged in most states. This 20-Pack of Collagen Eye Masks, originally $18.98, drops to $9.49 when you enter the promo code AYWACT8Q during checkout at Party Queen Beauty via Amazon. Shipping is free when you use a Prime account or free Prime trial. Shipping is also free when you spend $25 or more. Otherwise, it adds $5.99. 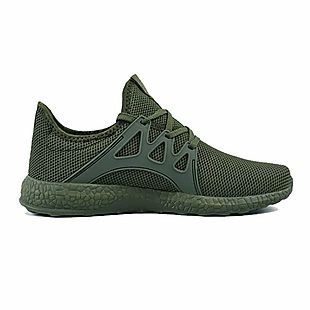 We couldn't find this deal anywhere else, but similar ones start at $25. Sales tax is charged in most states. 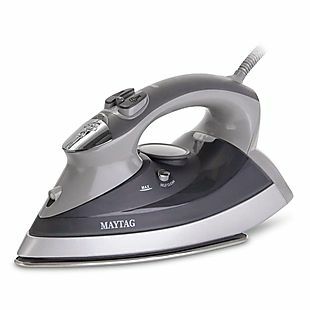 This Maytag M400 Speed Heat Steam Iron and Vertical Steamer, originally $69.99, drops to $35.19 at Amazon. Shipping is free. This is the best price we could find by $9. This iron can reach max temperature in under a minute. Sales tax is charged in most states. 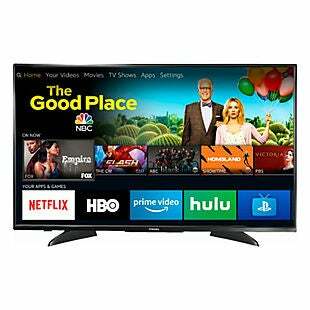 Get this Toshiba 43" Fire Smart HDTV (model 43LF421U19) for $179.99 with free shipping from BestBuy via Amazon, today only. 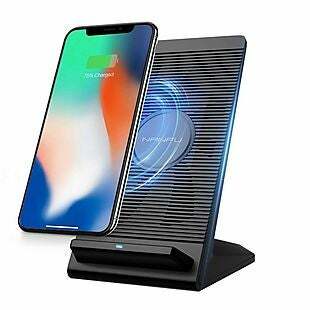 That's the best price we've seen for this model, beating our previous mention by $20. This has 1080p full HD resolution. It features built-in Amazon Fire TV for streaming movies and shows as well as voice control using Alexa. Sales tax is charged in most states. Get 25% off select Pantene haircare products when you visit this promotion page at Amazon. Shipping is free for Amazon Prime members or when you spend more than $25. Otherwise, it adds $5.99. The discount automatically applies for the items in this sale section. 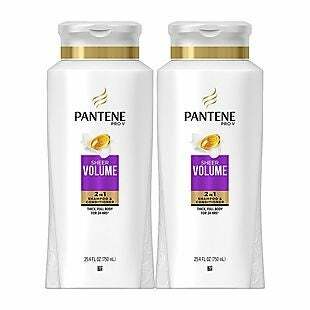 For example, the pictured Pantene shampoo twin pack falls from $12.61 to $9.46 with the discount. That's the best price we can find anywhere by about $4. Sales tax is charged in most states. 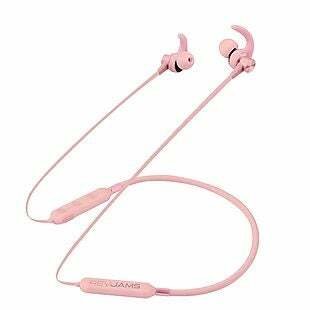 This Sweatproof Neckband Earbuds, originally $17.95, drops to $13.46 when you enter the promo code BDNECKBAND during checkout at MobileCityOnline via Amazon. Shipping is free, but you must select it at checkout. This is the best price we found by $4. Sales tax is charged in most states. 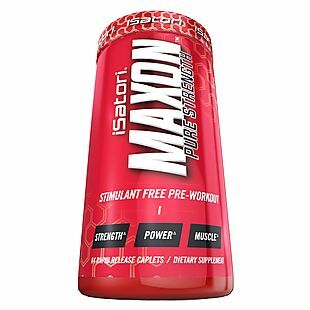 This 84-Pack of Strength Supplement Capsules, originally $41.95, drops to $20.97 when you enter the promo code MAXONDEAL during checkout at FitLife Brands via Amazon. Shipping is free, but you must select it at checkout. This is the best price we found by $17. Sales tax is charged in most states. 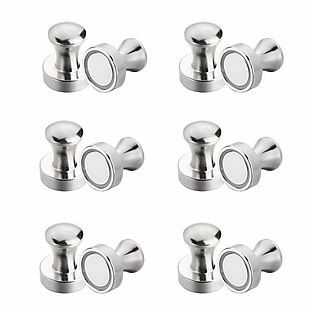 Wukong Magnetic Hook Sets from Be Magnets via Amazon.com drop from $9.99-$20.99 to $6.99 to $14.69 when you enter the code UCLTHHBL at checkout. This is the best price we can find on the pictured 12-piece set, which sells elsewhere for $17. Shipping is free when you spend $25 or use a Prime account or a free Prime trial. Otherwise, it adds $5.99. Choose from five sets. Sales tax is charged in most states. 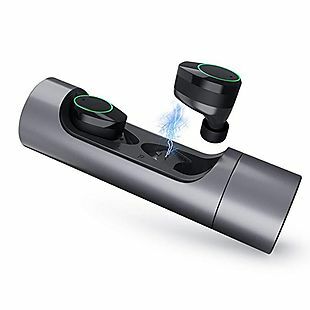 These Wireless Earbuds, originally $59.99, drops to $29.99 when you enter the promo code YEKNZDZC during checkout at Globe Tiptop via Amazon. Shipping is free, but you must select it at checkout. This is the best price we found by a reputable seller by $55! 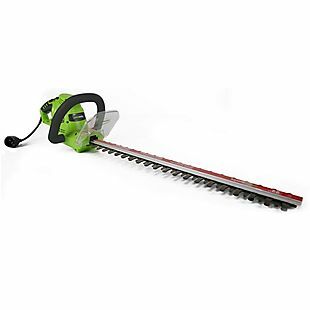 These have a range of up to 49 feet. Sales tax is charged in most states. 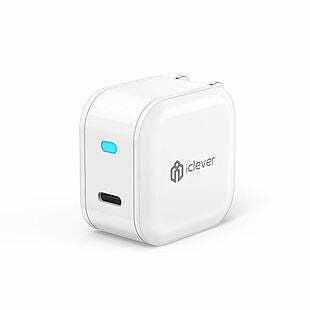 This 18W USB-C Wall Charger, originally $13.99, drops to $11.29 when you enter the promo code PD18W1199 during checkout at Thousandshores Inc via Amazon. Shipping is free when you use a Prime account or free Prime trial. Shipping is also free when you spend $25 or more. Otherwise, it adds $5.99. This is the best price we found by $3. Sales tax is charged in most states. 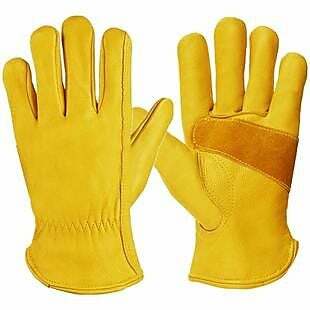 These CCBetter Leather Work Gloves from Xjjus via Amazon.com drop from $11.99 to $5.99 when you enter the code 2RWG3QXI at checkout. Note some of the other options available range in price from $6.49-$6.99 after the code. 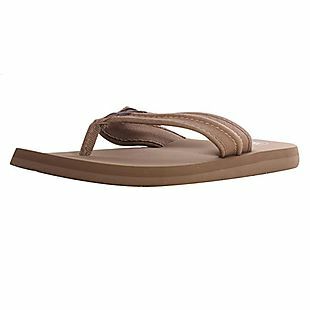 We can't find these anywhere else for less than $14. Shipping is free when you spend $25 or use a Prime account or a free Prime trial. Otherwise, it adds $5.99. The lined gloves are puncture resistant and come in sizes M, L, and XL. Choose from an elastic wrist or an adjustable wrist. Sales tax is charged in most states. 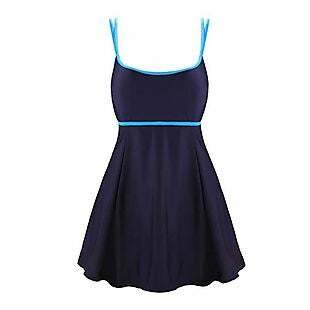 This One-Piece Swimsuit, originally $49.99-$59.99, drops to $16.99 when you enter the promo code 28YXTJ26 during checkout at Bawdy via Amazon. Shipping is free, but you must select it at checkout. This is the best price we found by $13. Sales tax is charged in most states. 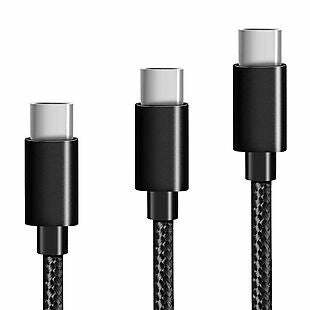 This 3-Pack of USB Type-C Charging Cables, originally $9.99, drops to $6.99 when you enter the promo code USBC30PT during checkout at HankeDirect via Amazon. Shipping is free when you use a Prime account or free Prime trial. Shipping is also free when you spend $25 or more. Otherwise, it adds $5.99. This is the best price we found by $3. This pack comes with cables in three different lengths: 1', 4', and 6'. Sales tax is charged in most states.